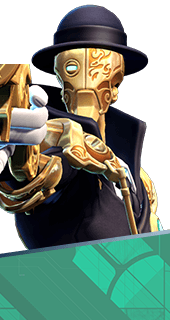 Windfall is an Augment for the Hero Marquis in Battleborn. Upon detonation, Predatory Strike owls leave behind areas of effect that deal damage over time. +30 Damage Per Second. You cannot have both this augment and Hoot of the Vigilant. It's either one or the other.